Join us as we take a field trip down to Paramount Bowl in Lakewood! 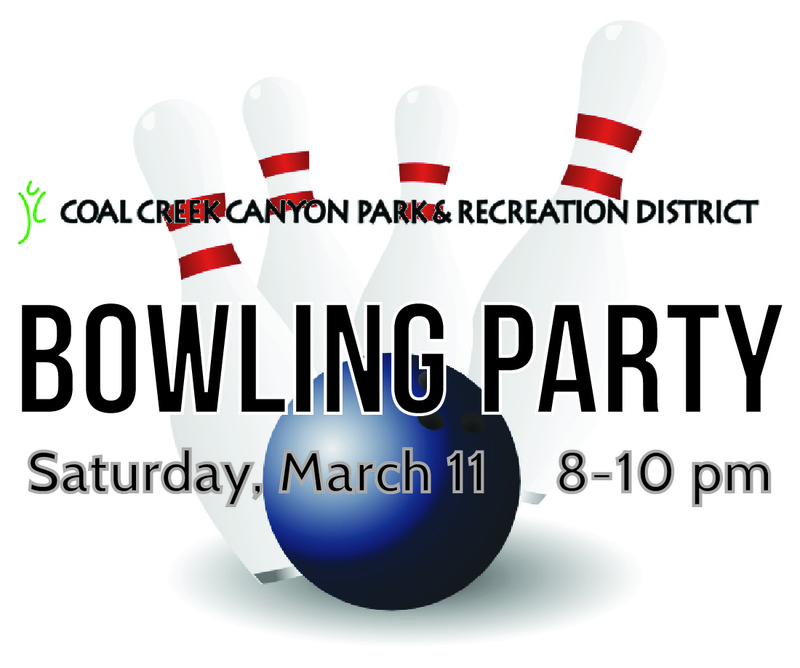 We’ve rented out the entire bowling alley, so come on out and help raise funds to purchase new break-a-way bases for our new artificial turf ball field! Call Jeremy at 303-642-7133 to sign up!